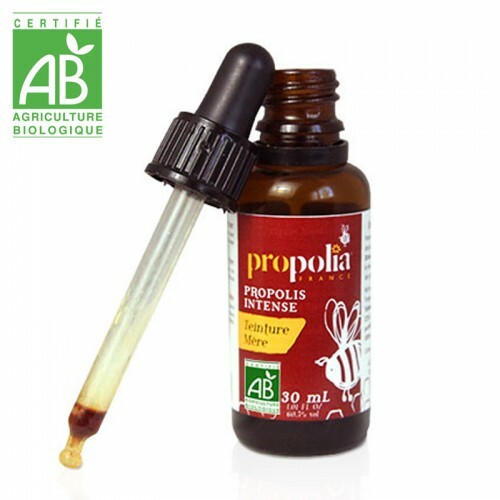 Organic Propolis Tincture, 100% natural, Propolis quintessence, Experience all of the Propolia®'s expertise in the selection of the best Propolis, thanks to this purified European Propolis organic tincture, chosen for its high quality. 100% purified organic Propolis extract *. 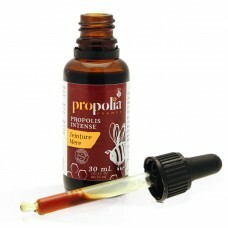 Per 4 pipettes : 2.8ml (2.62g) Propolis extract or 420 mg Pure Propolis. 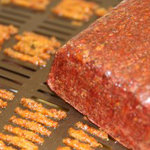 Take a pipette of propolis tincture and squeeze once - 1 to 4 times a day. For optimal use, mix the drops with a teaspoon of honey or put on a sugar cube, piece of bread or biscuit. For a warmer solution, inject the contents of the pipette into your favourite herbal tea, then stir well till fully mixed. Not recommended for people allergic to beehive products, pregnant women and children under the age of 3. This is not a substitute for a balanced diet and a healthy lifestyle. Avoid contact with the eyes. Keep out of reach of young children. Keep away from heat and damp. Do not exceed the recommended daily amount. A specialist in beehive products for more than 30 years, Propolia® offers you the best of beekeeping and its traditional formulas. Experience all of the Propolia®'s expertise in the selection of the best Propolis, thanks to this purified European Propolis organic tincture, chosen for its high quality. 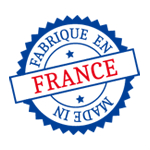 A highly concentrated product from the hive (over 21%), for a 100% natural action.